We focus on bringing people together for the big screen experience, whether it’s games, movies, streaming, internet or family night. Here at McGown we cater to theater installations of all sizes. Reliable sound equipment can set the tone for the moment. No longer will you be limited by headphones or outdated technology. 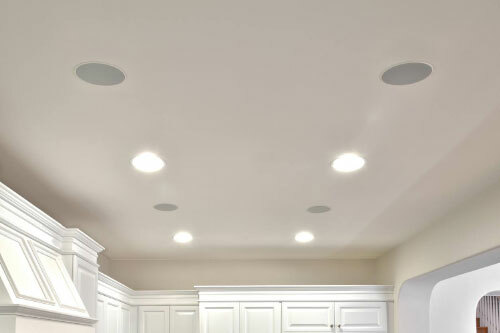 With McGown’s home audio installation process you can listen to music indoor and outdoor. 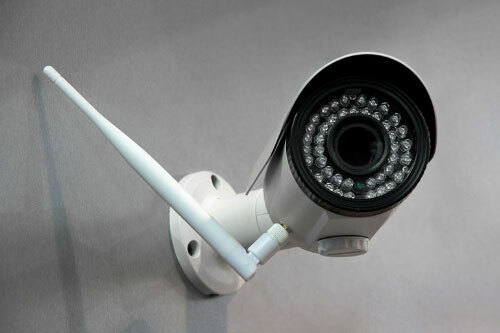 Our state of the art custom security installations monitor your home and notify the police in case of a break-in. With McGown’s Home Security systems you can watch over your home at all times. Broken screen got you down? McGown’s skilled professionals can fixed your broken screen or distorted colors. 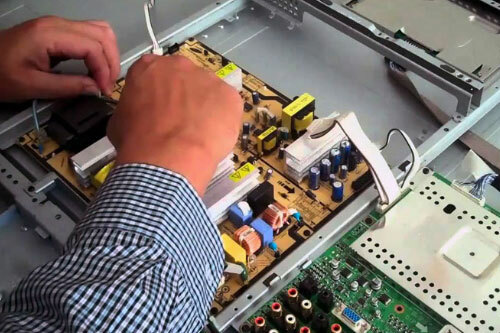 We take the time to fine tune your Television to give you the best picture quality that money can buy. 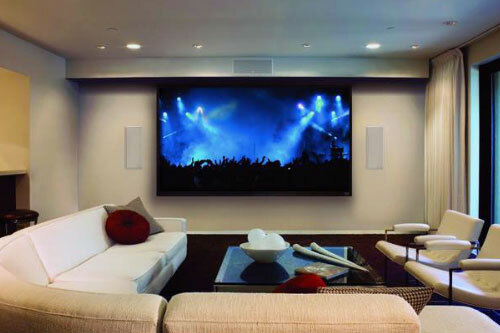 Seeing a mess of wires can really detract from your entertainment system. 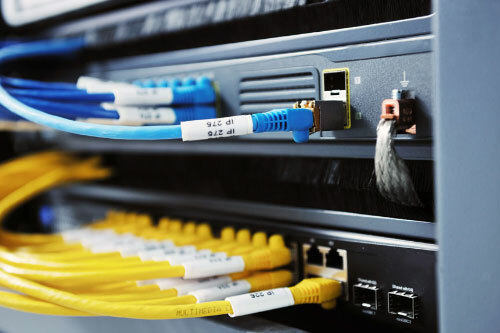 With McGown’s structured cabling you can enjoy the clean look of hidden wiring and built in controls. 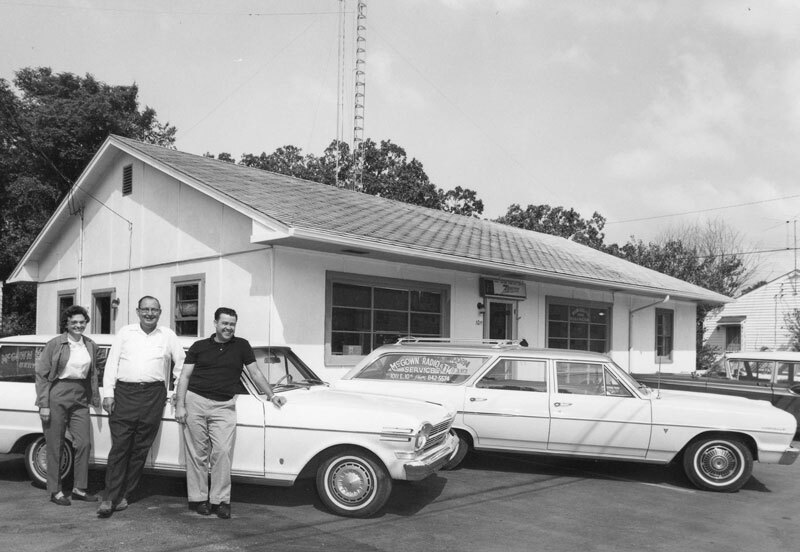 McGown TV Sales & Services has provided digital repair services to Bowling Green, Kentucky and surrounding area for over 60 years. We take pride in our ability to provide a wide range of services to our customers. READY TO START YOU AUDIO VISUAL PROJECT? Open up the conversation today by contacting us now!